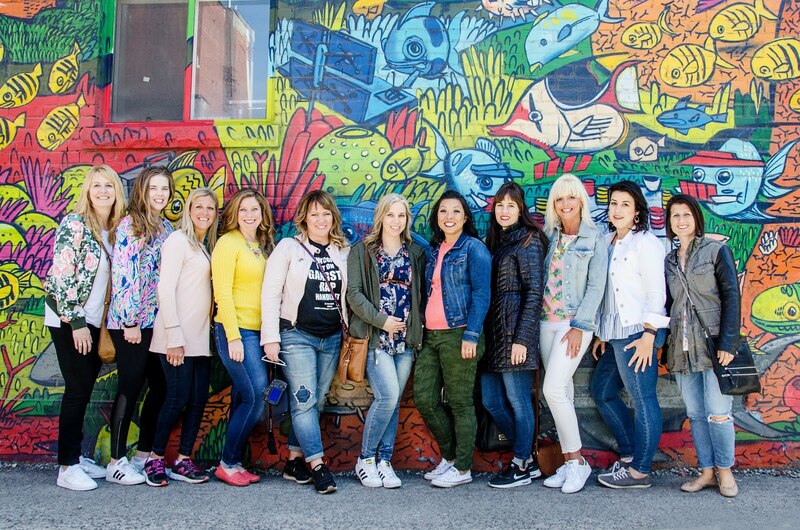 The Blended Blog has always been a place where we have celebrated women and shared our thoughts, similarities, differences and this blogging world we all love! Since the blog's evolution almost one year ago, we have used Friday to feature some of our contributors' favorite bloggers. Throughout the Fall we will be featuring them once again, this time with themed questions! 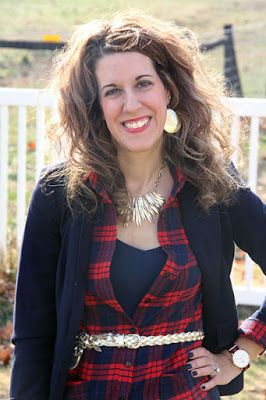 You first met Carrie, the Curly, Crafty Mom in January of this year on TBB. 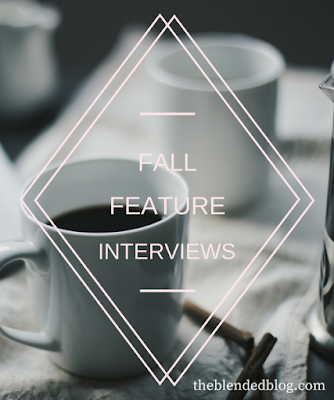 Today Carrie's back on the blog sharing her responses to our Fall themed questions!! A little emotional. I enjoy a whole summer of fun with my kids and then I find them back in school and I miss them. However, the end of summer also feels like another 'January 1st' to me as in a clean slate, new beginnings and new projects! 2. Tell about a back to school tradition you have, either with your own children or one you had a child yourself. My birthday is always the week before back to school, so we usually celebrate that. We also usually go to the Magic House the week before school starts, which is a children's museum here in St. Louis. The kids earn a pass the from the Library Reading Program and we always go to Dunkin Donuts afterwards for a late snack! lol! 3. What is one of your favorite things about the Fall. I really love the crisp weather, getting my warmer clothes out (boots, sweaters, scarves), my anniversary with my hubby and decorating the house for the fall with fall candles, pumpkins, etc. Ok, whew! That was more then one thing! Oops! 4. Do you have a fall fashion favorite? Is it bad that I look forward to wearing leggings again? I love to wear leggings with a comfy sweater and tall boots or booties! 5. Is there a a TV show, movie or book you are looking forward to seeing/reading this Fall? Tell us about it! Hmm.. not that I can think of off the top of my head. I would like to get into a TV show or two again. I used to love to watch TV shows, but since having kids I haven't been able to find time to watch any! Be sure to check out Carrie's Blog and follow her on Instagram! Happy Friday and Happy Weekend to all!